Starting a business can be tough. There are many things to consider, including product feasibility, future goals, current goals, employees, banking, taxes, advertisement, and many more. But one thing is always present when anyone starts a company of their own—capital. This is money that will be used for the foundation of your business. The bigger the capital, the higher the expected output, performance, and scale of the business; a smaller capital would have every parameter lowered, including the morale of its employees and founder in the long run. Small businesses still offer a lot of potential, especially with the right investors and demographic. So while there are low expectations, it doesn’t always equal low interest. 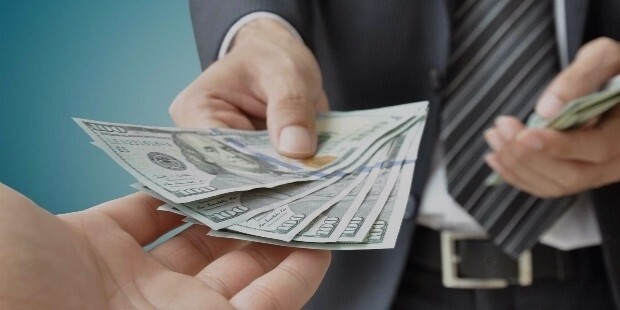 To increase a small business' capital, they can get loans from different sources to help expand on their business ideas and create a lasting foundation that could equal a win from both the loaner and loanee. 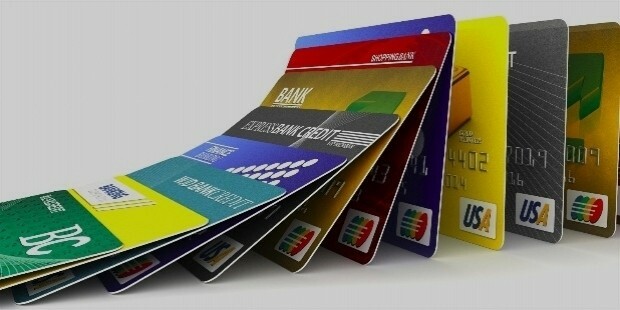 While there are some choices that are clear when looking for a loan, there are many different sources to securing one. No matter where one decides to get a loan from, it is also essential to know how your business can secuire one. 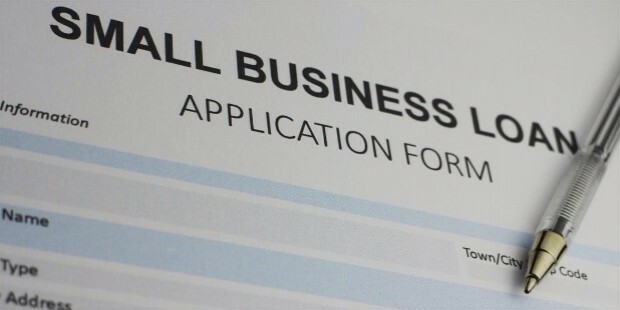 Below are some important factors on how a small businesses can apply for a loan. 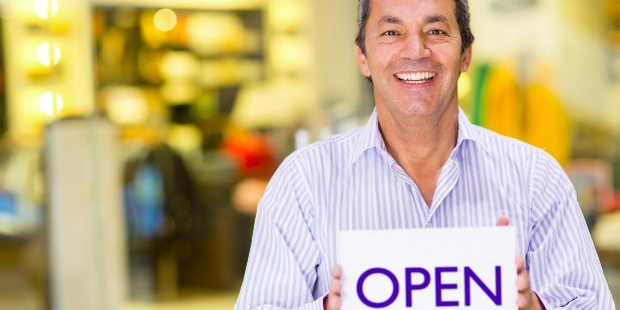 There are many types of loans that small businesses can apply fo. This requires an understanding of which loans suit your needs. You can have a term loan where you are given a set dollar amount, or a credit line where you can withdraw as many times as you wish with an amount cap in place. You have to pay an interest rate per month if you choose to go with a withdrawal. There are also credit cards for small businesses but the interest rates do vary and could potentially affect you in the short run. Equipment loans are an option as well for businesses that require them. They usually need to have a 20% downpayment and there is an interest rate that needs to be paid monthly. It should be stressed how important it is to research beforehand about the people you are about to ask a loan from. There are many scammers that would seek to exploit your business and kill your dreams in the process, so you always need to take time to do the research, especially if the company offers online loans. The wisest option would be to obtain a loan from a well-established financial institution, such as a very reputable bank. Plan how much your small business needs to determine the amount you wil borrow. This has to include all the start-up funds, operational expenses, rent, equipment, salary, etc. You also need to allocate for a contingency fund for any unforseen circumstances that might occur at the start or during operations. 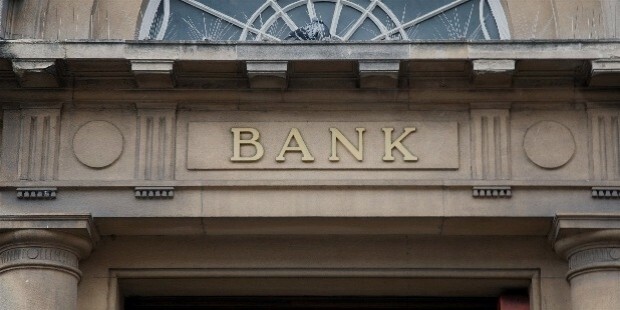 Lenders will usually require a business plan that includes all your projected financial statements. This will give them an idea that the amount you will borrow is justifiable by your estimated expenses. The lender will also consider your expenses as a basis for the returns your business will have, and they will potentiall earn. Before lending you the amount you need, every lender requires a personal guarantee that you will have the ability to pay every cent back, including interest. They also need to be sure that your small business venture will have a high chance of success so they can decide to grant you a loan. Small businesses usually go through a more complicated process in applying for a loan due a high number of competition and low return on investment compared to big businesses. However, if you can provide lenders with a collateral for the loan, such as a property or your business itself, then they will most likely approve your application, given that you have provided all the other necessary requirements. This also serves as your driving force to make your business succeed, as a personal asset is on the line.